Kerrville United | Moving the City of Kerrville in a positive direction by educating voters, influencing policy, and organizing action. 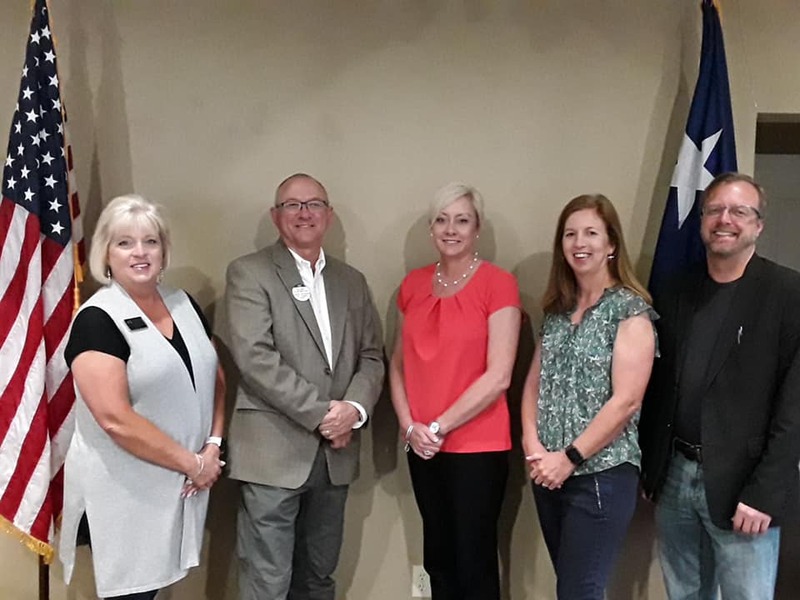 The Kerrville City Council will convene on Tuesday night for the last regular meeting before Election Day 2019. 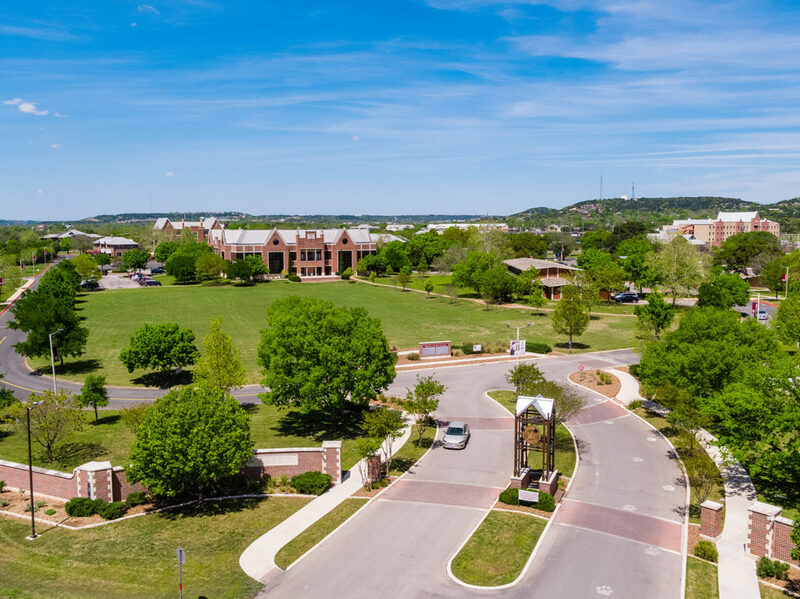 Several items on the agenda pertain to the planned development along Loop 534 and the extension of Olympic Drive to facilitate the construction of the new Peterson Middle School campus planned by Kerrville Independent School District. A portion of 35 acres will be considered for annexation into the city limits. The property’s proposed zoning is “PI” or Public & Institutional District. The council will also consider a funding agreement with the EIC. Under the proposed agreement, KISD would pay for approximately 50% of the costs of extending Olympic Drive to Loop 534, and the district would also pay for approximately 75-80% of the costs of the utility extensions. The EIC portion would be approximately $1.05 million. The EIC approved this agreement on April 15. The funds would come from 4B sales tax revenue, which is mandated by state law to be used for economic development projects such as this. An interlocal agreement between KISD and the City will also be considered to help facilitate the project. In November, KISD voters approved a bond issue of roughly $89 million for the construction of Peterson Middle School as well as for improvements to other campuses within the district. That bond election passed with a 65%-35% margin. Engineers estimate the total cost of the Olympic Drive extension to be $2 million and the sanitary sewer extension to be $234,000. 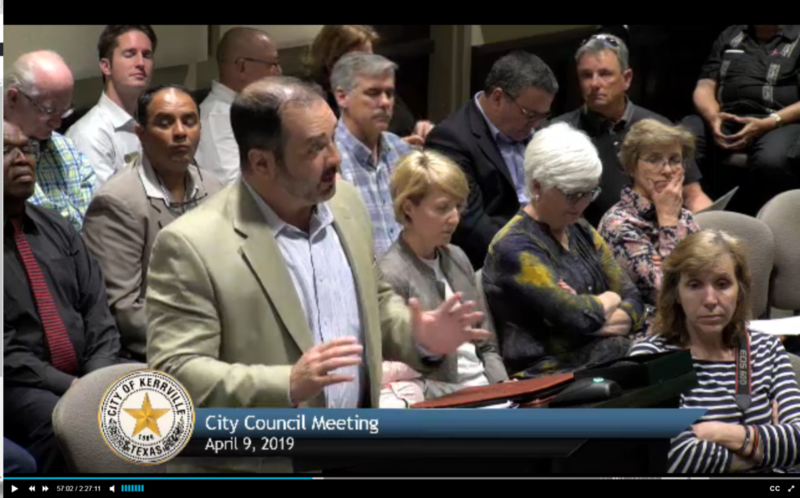 This entry was posted in City of Kerrville, Local Issues, News and tagged city council, economic improvement corporation, kerrville, olympic drive on April 22, 2019 by Aaron Yates. 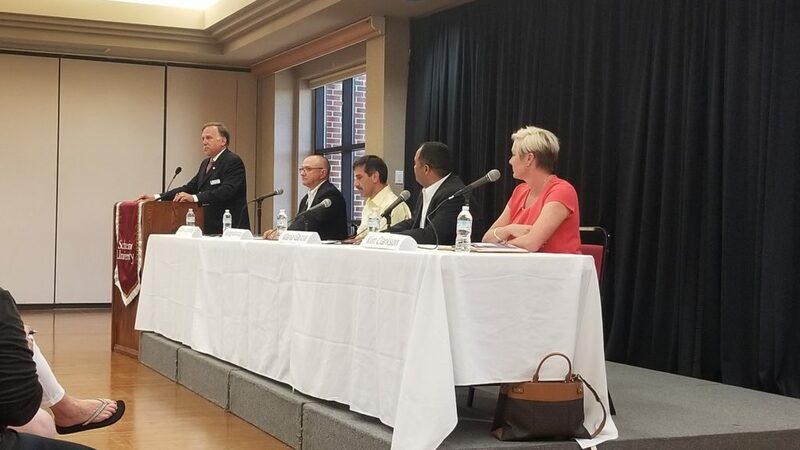 Last Monday, the Kerrville Area Chamber of Commerce hosted a candidate forum for all four of our city council candidates. 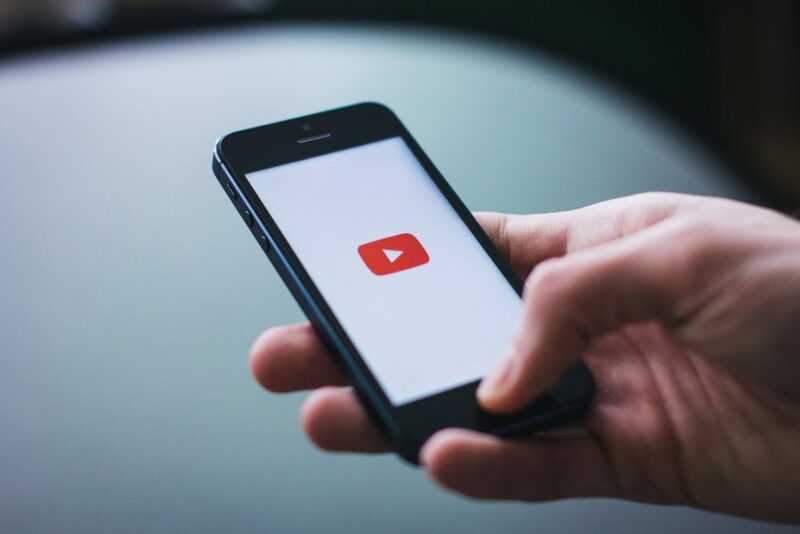 The videos have been posted by the Chamber, and are available to view below. Please note that they segmented the video into four parts, and each part is presented in order below. This entry was posted in City Council, City of Kerrville, Elections, Kerrville, News and tagged candidates, chamber of commerce, election, forum on April 22, 2019 by Aaron Yates. Today is the first day for early voting in the Kerrville City Council Election. 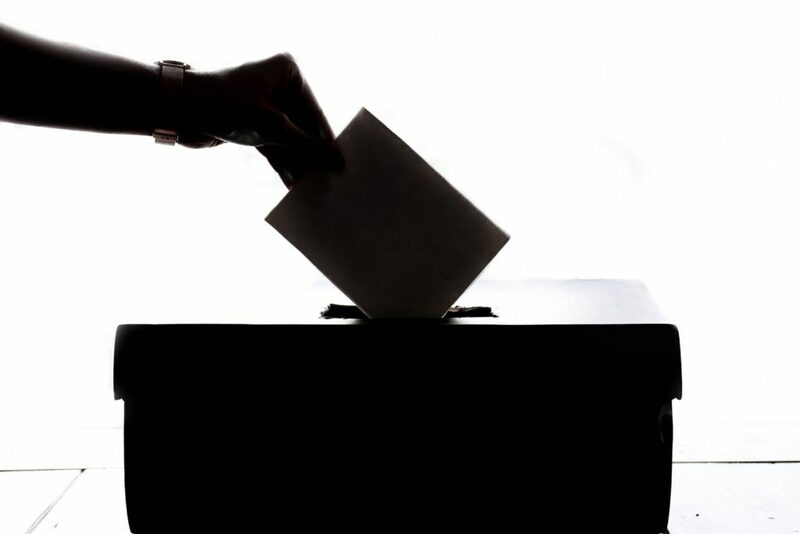 Polls will be open daily through April 30 with the exception of Saturday and Sunday. Poll opening and closing times are posted below. All voting takes place at the Cailloux Theater in downtown Kerrville. 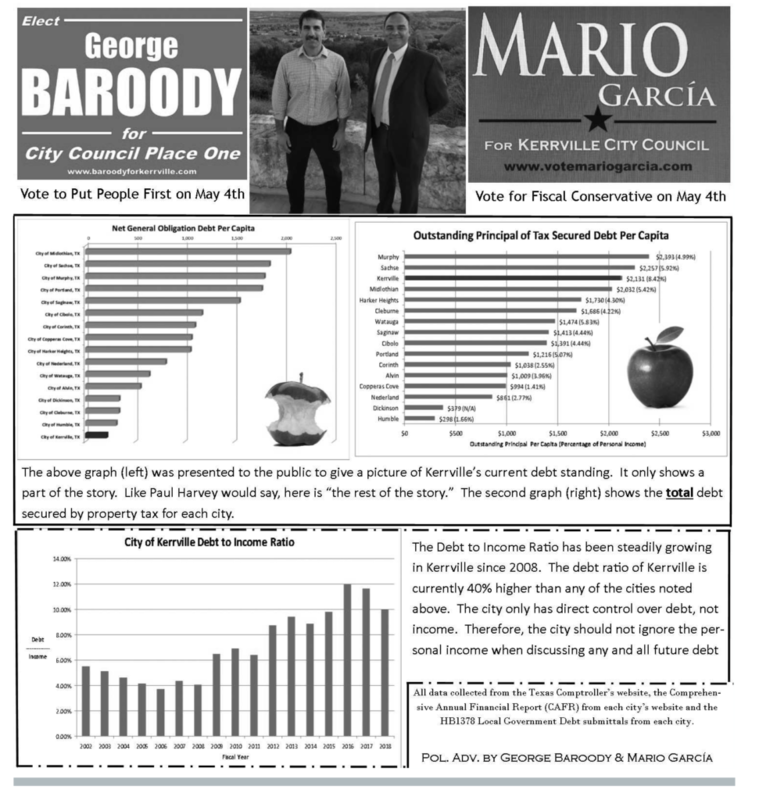 This entry was posted in City Council, City of Kerrville, Elections, Kerrville, News and tagged city council, election on April 22, 2019 by Aaron Yates. Kerr Central Appraisal District office. Photo by Aaron Yates. April 15 is notorious as the deadline for filing federal tax returns, but it is also the date that the local appraisal district started mailing out notices of 2019 values. Kerr Central Appraisal District is an independent government entity that sets appraised values for all real property within its jurisdiction — the entirety of Kerr County. Taxing entities collect taxes based on those values, including Kerrville ISD, Kerr County, City of Kerrville, UGRA, and Headwaters, as well as others, if you live within the city limits of Kerrville. Kerr Central Appraisal District (KCAD) is independent, and is not controlled by any of the taxing entities. In other words, Kerr County and the City of Kerrville do not control the values that KCAD sets. 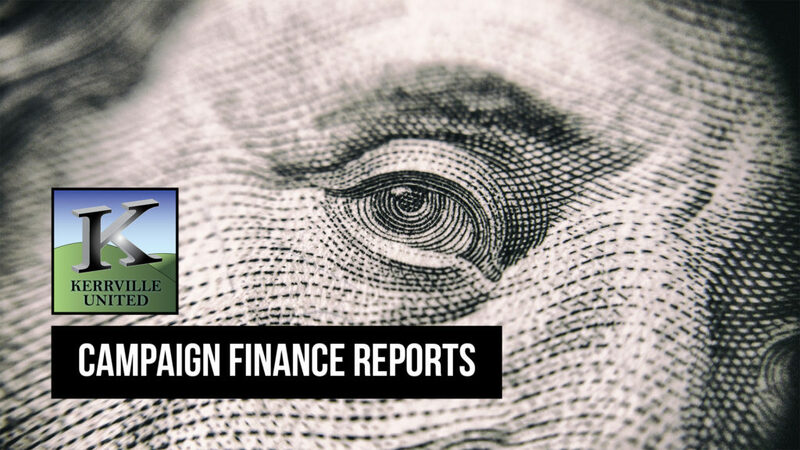 KCAD is governed by a board that hires a chief appraiser, but the board does not set the values and does not interfere with the day-to-day operations of the staff. KCAD’s Appraisal Review Board (ARB) is a separate body and serves as the “judicial review” entity for all disputes about values. However, this board also has no control over the initial valuations or the day-to-day operations of KCAD staff. The chief appraiser is Sharon Constantinides, and she started in this position in March 2017, having previously served as the deputy appraiser. This position is hired by the KCAD board — not an elected position. She oversees all day-to-day operations and valuations. You DO have the right to protest any increase in your property valuation. The process to do so begins a Notice of Protest, available on the KCAD Forms page. You may wish to speak with an attorney or other professional before you begin this endeavor. So far, we only know what we’ve been told from property owners who have received their 2019 notice of appraisals… Many of the valuations have increased dramatically. Unfortunately KCAD is closed today for the Good Friday holiday, so there is very little new information we can provide at this time. We have made calls and have reached out to various persons with knowledge of these matters. As soon as we have hard facts to share, we will post them. Does this have to do with TIRZ or the City? Many social media commentors have speculated that the increases in valuation are somehow tied to the city’s TIRZ program. Short answer… No, it has nothing to do with TIRZ. 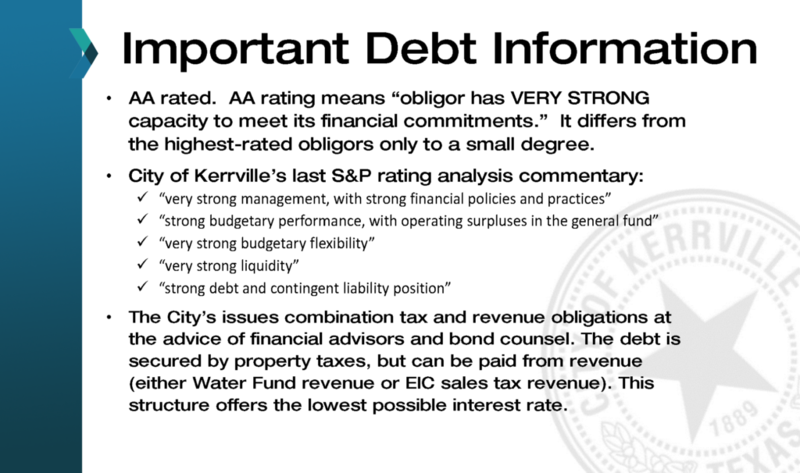 The City of Kerrville and the City Council have no control over the valuations that are set by KCAD. Even though one city council member also serves on the KCAD Board (Mrs. Judy Eychner, Place 3), as mentioned above, the KCAD Board has no influence over the valuations that are computed and set by the KCAD staff and appraisers. Will the city potentially collect more revenue if property valuations increase? Yes. And that’s how things are supposed to work. 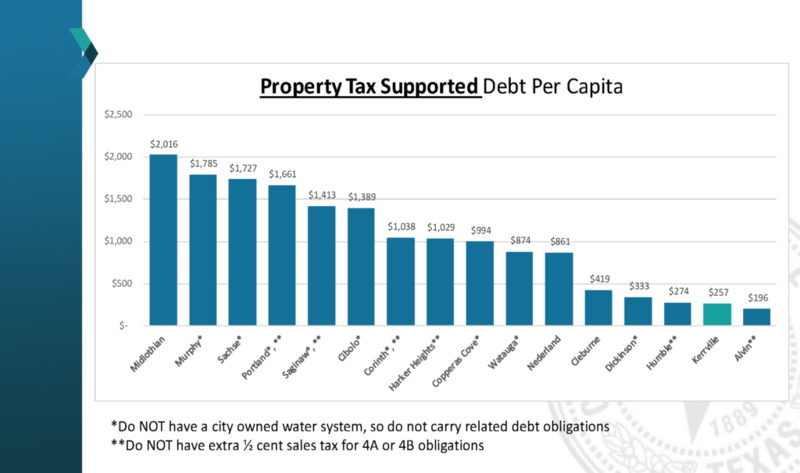 The city sets the tax RATE, which is used to compute how much property tax you pay to the city. Other entities set their own tax rates. But the city has no control over the valuations. 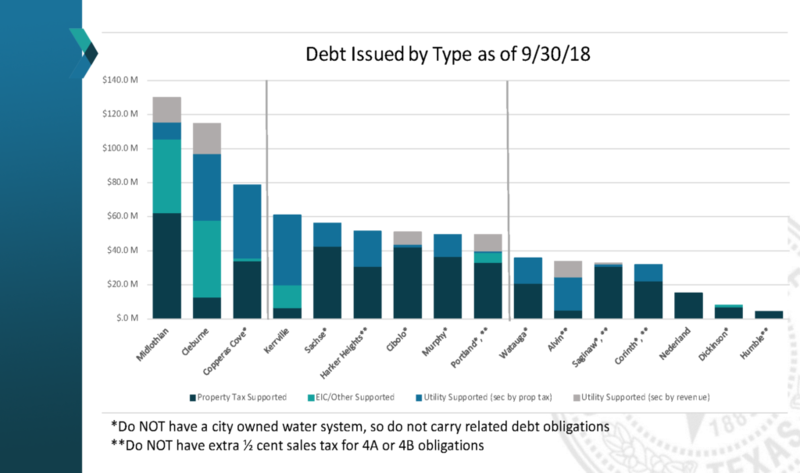 As property values rise within a city and more development takes place, it becomes more expensive for the city to provide basic services such as water, sewer, fire protection, police protection, permitting, and code enforcement. 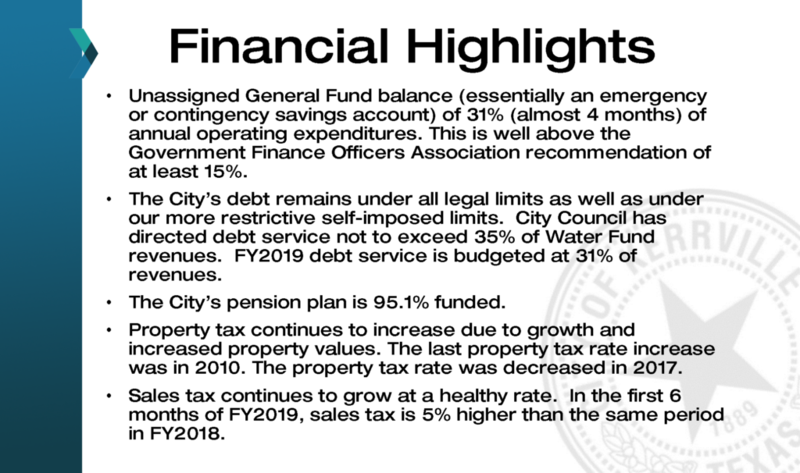 Therefore, increases in property values provide an increase in city revenue to help offset those costs and allow our city to continue to serve its residents and taxpayers. The TIRZ is simply an imaginary line that “fences in” a portion of the city and designates all tax increases within that zone to be used for specific purposes. 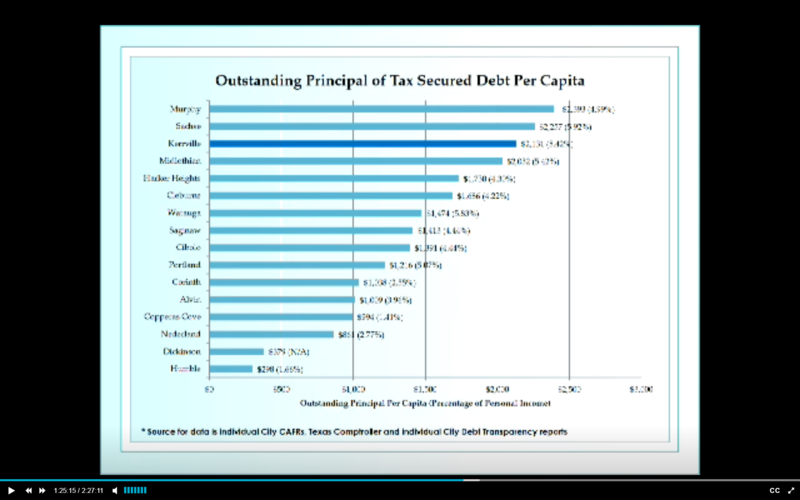 The TIRZ does not raise taxes, it simply dictates where those revenues are spent, and how they’re allocated. From what we’ve gathered so far, it doesn’t appear that the increased valuations are in any way tied to one specific part of the city. Something else to keep in mind is that the City only collects a small portion of the total property taxes you pay every year. 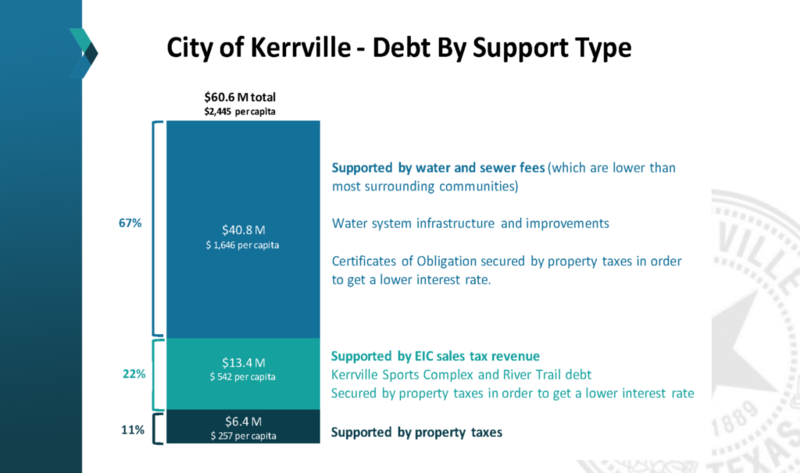 For 2018-2019, if you live in Kerrville, your total tax rate would be $2.27663 per $100 of assessed value. 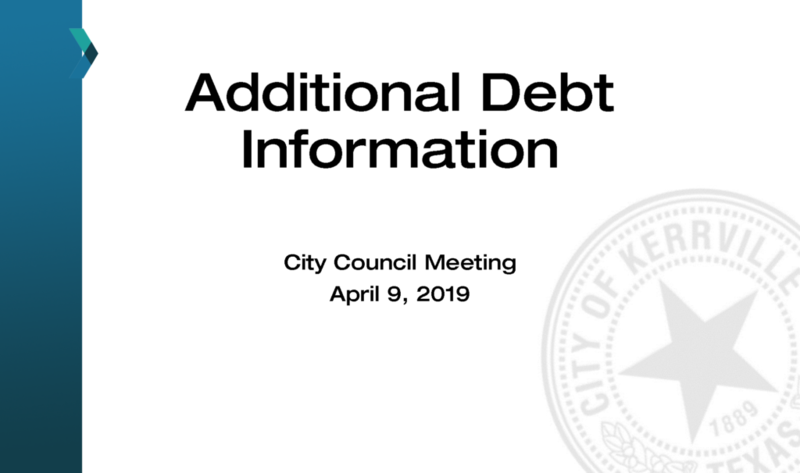 The city only collects $0.5514 of that total — about 24%. The rest goes to Kerr County, a roads fund, Kerrville ISD, UGRA, and Headwaters. See the city’s chart for more detailed information. For now, we must wait for more information. It’s important for everyone to be patient as the situation evolves and as more information becomes available. Know that you have the right to protest your increase in value, and you have plenty of time to do so. For now, hold tight, and let the journalists and influencers do their work to bring you the full story. 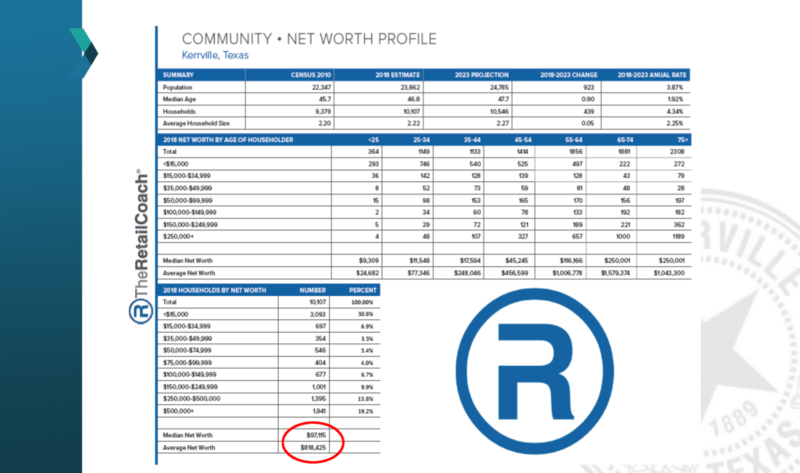 This entry was posted in City of Kerrville, Local Issues, News and tagged ad valorem, appraisal district, taxes on April 19, 2019 by Aaron Yates. Gary Cochrane sat for an interview with Kerrville United on Thursday evening, and his interview is being presented in its entirety this morning. Cochrane is a candidate for City Council Place 1, running against George Baroody. This is the second in a series of interviews brought to you by Kerrville United and moderated by Aaron Yates. We recently interviewed Kim Clarkson, and have plans to interview Mario Garcia, both of which are running for Place 2. George Baroody declined our request for an interview. Early voting begins Monday, April 22, and Election Day is Saturday, May 4. All voting takes place at the Cailloux Theater in Kerrville. 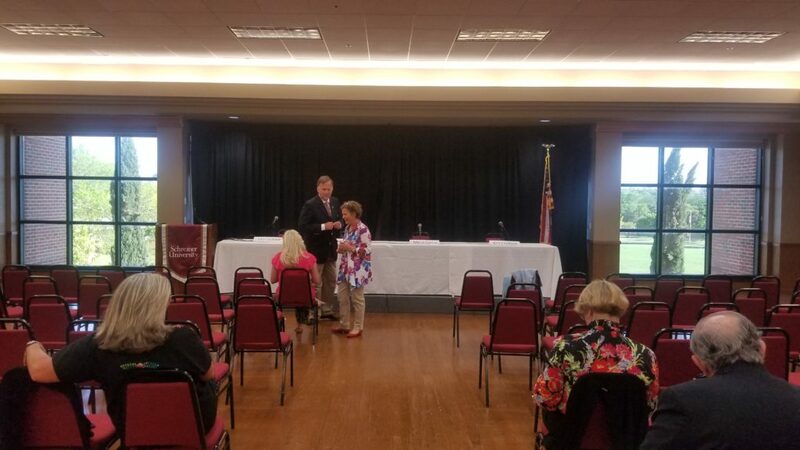 This entry was posted in City Council, City of Kerrville, Elections, Kerrville, News and tagged cochrane, election, interview on April 19, 2019 by Aaron Yates. Tonight we had the opportunity to interview Kim Clarkson, a candidate for City Council Place 2. Topics included her personal political philosophy, the city’s debt, the comprehensive plan, and numerous other issues facing our city. The interview is presented below, unedited, in its entirety. The interview is led by Aaron Yates, founder of Kerrville United. In addition to this interview, we also interviewed Place 1 candidate Gary Cochrane, and have plans to interview Place 2 candidate Mario Garcia in the near future. Place 1 candidate George Baroody has declined our request for an interview. Kerrville United presents these interviews in full, uncut, to help inform voters about the candidates for election. 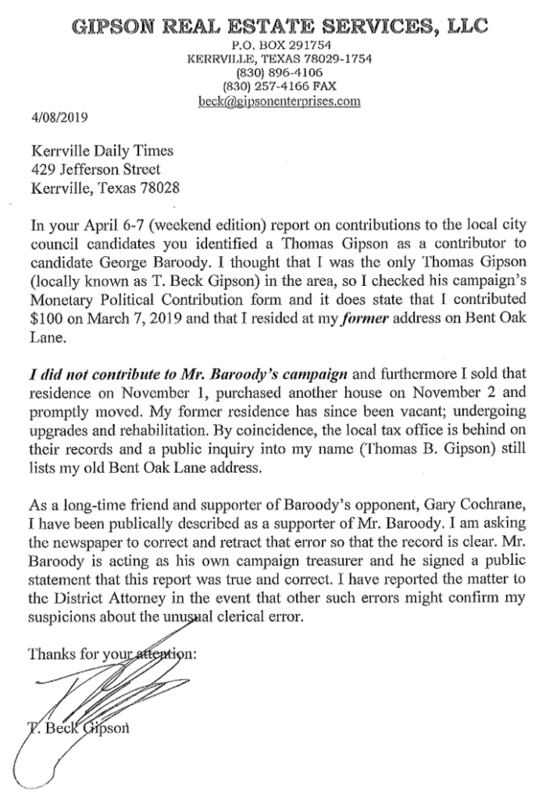 This entry was posted in City Council, City of Kerrville, Elections, Kerrville, News and tagged clarkson, election, interview on April 19, 2019 by Aaron Yates.